Thirteen tales of human striving, of ingenuity, brilliance, desperate action, violence, and resolution. 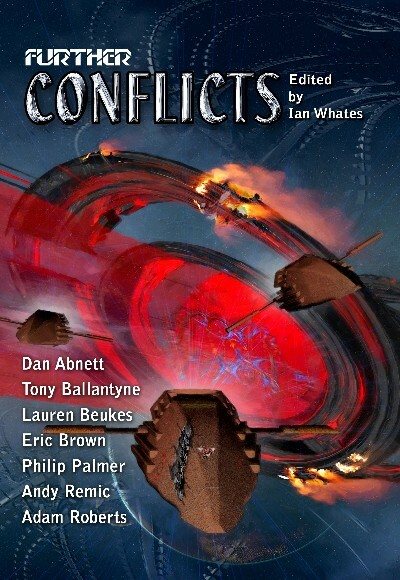 Thirteen tales of Conflict, of Science Fiction at its absolute best, from some of the genre’s most accomplished writers: Dan Abnett, Lauren Beukes, Tony Ballantyne, Eric Brown, Adam Roberts, Andy Remic, Philip Palmer, etc. Available as an A5 paperback and a dust-jacketed Signed Limited (150) Hardback edition, signed by all the authors.